Shock Absorber has launched its “#Get Out There” campaign to promote the benefits of exercising in the great outdoors and encourage women to share their inspirational places to train. By uploading photos to the campaign’s Facebook page, people can be inspired by others’ experiences and get out there to try new locations for themselves. Shock Absorber’s Kirsty Kothakota comments: “Many women have their favourite exercise location which gives their workout that extra boost. The aim of our ‘#Get Out There’ campaign is to provide a nationwide picture of inspirational and accessible green exercise places. 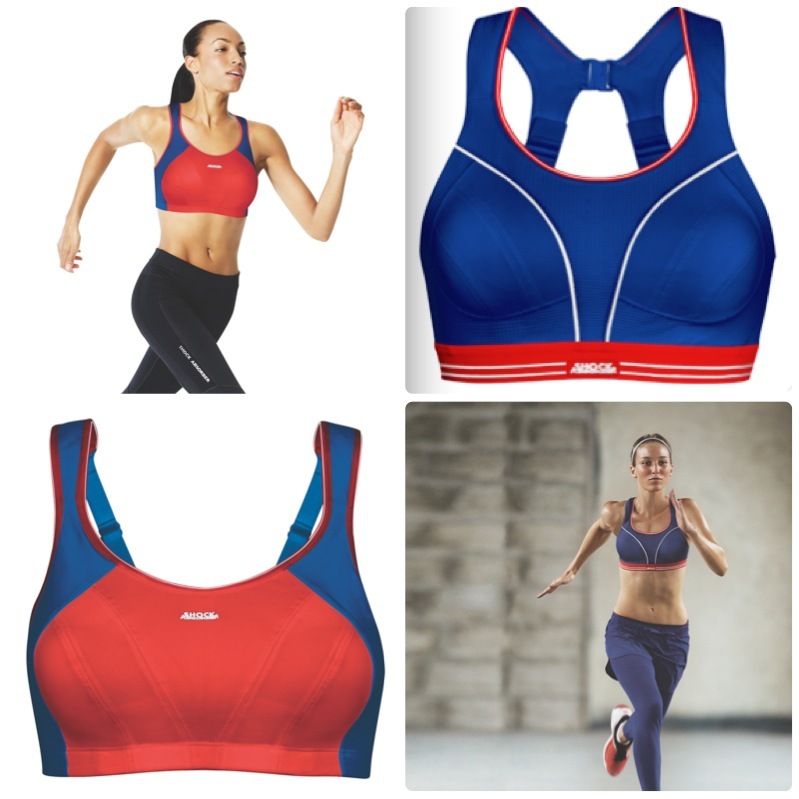 Research shows participants work harder when exercising outdoors so it is important women wear the right sports bra. 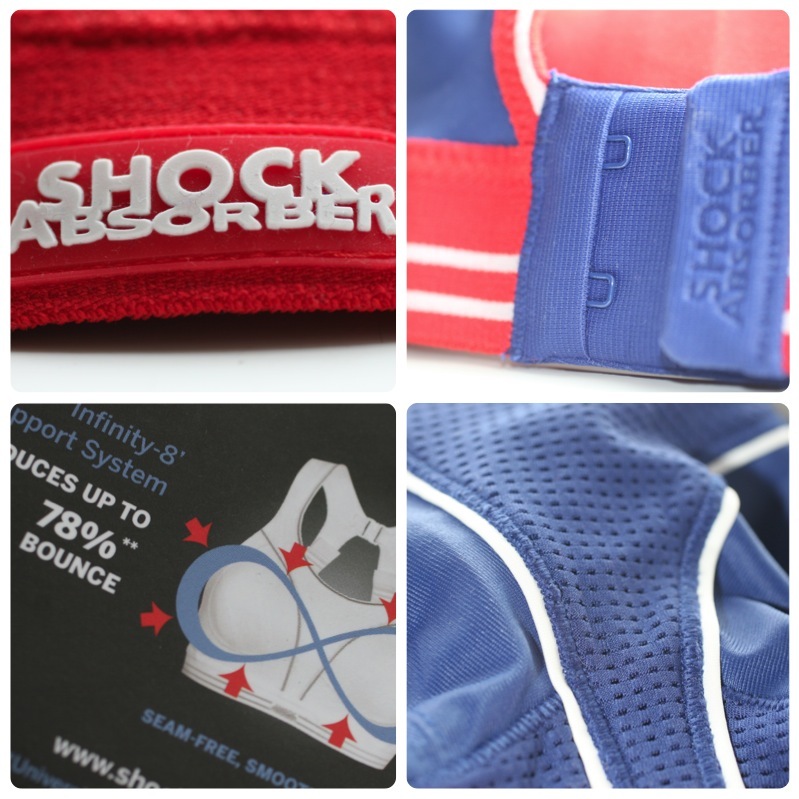 A Shock Absorber sports bra will give them the support they need, helping to further boost performance and confidence”. You can view inspirational locations and participate in the campaign (for a chance to win daily prizes!) 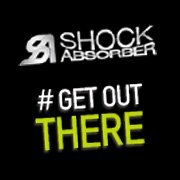 by visiting getoutthere.shockabsorber.co.uk but hurry, the competition ends on 19th June 2012! I love Christmas, the season of goodwill, giving, cosy nights, sparkly lights and very good food! But not all are as lucky as me to be able to spend it with family and with some nice pressies, so I like to do my bit for others too. I have a drawer, its a bottom drawer, it starts out empty at the beginning of the year and I keep it to put in a few bits and bobs that get boxed up and donated at Christmas! This year we decided to start our children of with helping others too and they both did a shoebox for Operation Christmas Child! They loved putting it together and choosing what was going inside! Anyway, why am I telling you this? This week I emptied the drawer and donated some lovely toys (Freebies and bargains) and gifts! But I found one little fellow who I thought I would offer here as a prize for you! 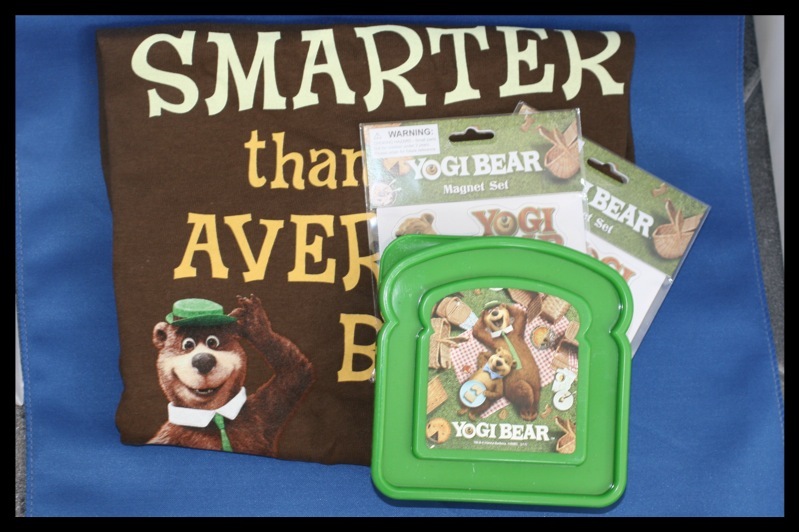 So, you could win Winnie the Pooh…………. Just leave me a comment telling me something Christmassy, your favourite carol, what you have for dinner, your favourite part of the season, anything as long as it is festive! 1. 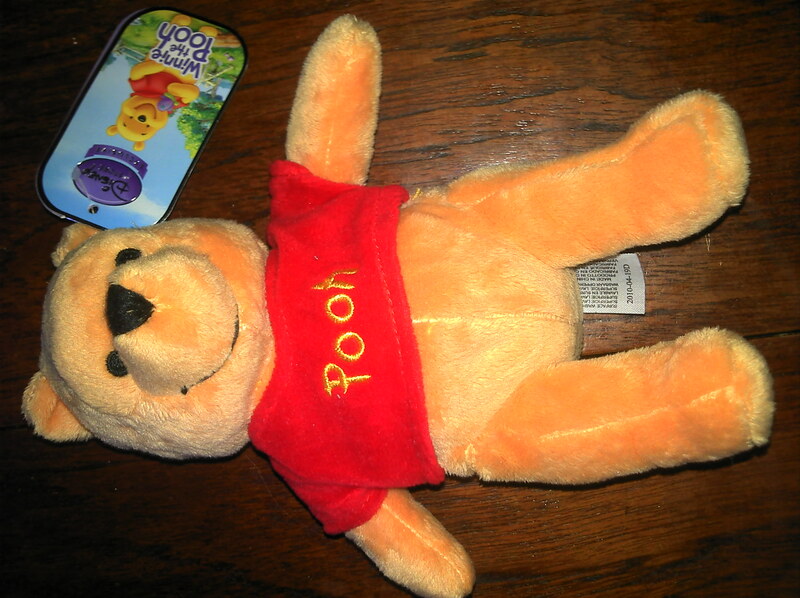 Tweet ‘ I have entered to win Winnie the Pooh over on @MoolBoots Blog – Writings, Ramblings and Reviews http://tinyurl.com/66bwlbp ‘ – Leave a comment below to tell me you have and your twitter name! 2. Sign up to the blog via email – top left – and again leave a comment to tell me you have! So in total you could have 3 entries to win Winnie, but you must leave a comment for each entry and a way of contacting you! 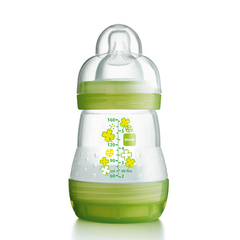 Closes 15th December 2011 at 5pm, so the winner will hopefully have him for Christmas!